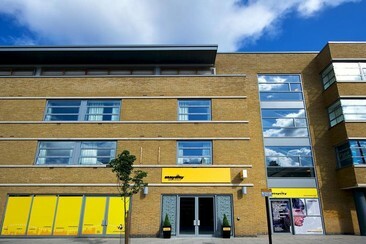 Around 10 minutes’ walk from Greenwich, Staycity Aparthotels Deptford Bridge Station provides self-catering accommodation in south-east London. A 2-minute walk from the Docklands Light Railway, these studios and apartments have free Wi-Fi access. Each studio has a shower room with hairdryer and complimentary toiletries. There are a flat-screen TV and a kitchenette with facilities including a microwave, fridge, dishwasher, kettle and toaster. The studio features a double or twin beds, while the 1-bedroom apartment has a queen-size bed in the bedroom and a twin sofa in the living area. 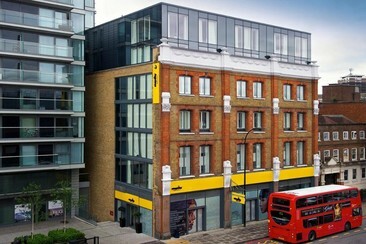 Staycity Aparthotels Greenwich High Road is located just 5 minutes’ walk from Greenwich Train Station. It is also a mile from both the National Maritime Museum and the Royal Observatory, Greenwich. This apartment is within a 15-minute walk of Greenwich Market and 1 mile from Cutty Sark. Each apartment features free WiFi and a kitchenette with a fridge, a microwave and a dishwasher. Additional amenities include an LCD TV, a hairdryer and a shower. 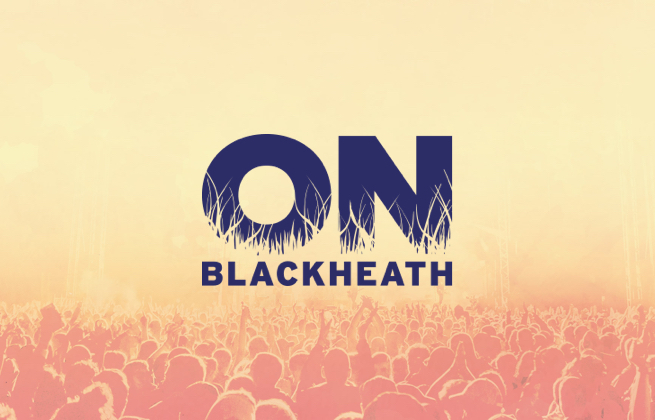 The festival showcases a generation spanning music lineup alongside some incredible food, workshops and pop-up stalls on one of the capital's greenest spots. Located in the south-east of London, Blackheath Common is one of the largest areas of common land in the capital. It is well known as an area of natural wildlife, and has been home to the festival since the first event in 2013.